The simplest answer to the question posed above is that a calorie is a unit of heat energy. Specifically it is the amount of heat energy required to raise the temperature of one gram of water 1 degree Celsius. To take the definition one step further, Calorie with an upper case “C” is shorthand for kilocalorie (kCal) – the amount of heat energy required to raise the temperature of one kilogram of water 1 degree Celsius. 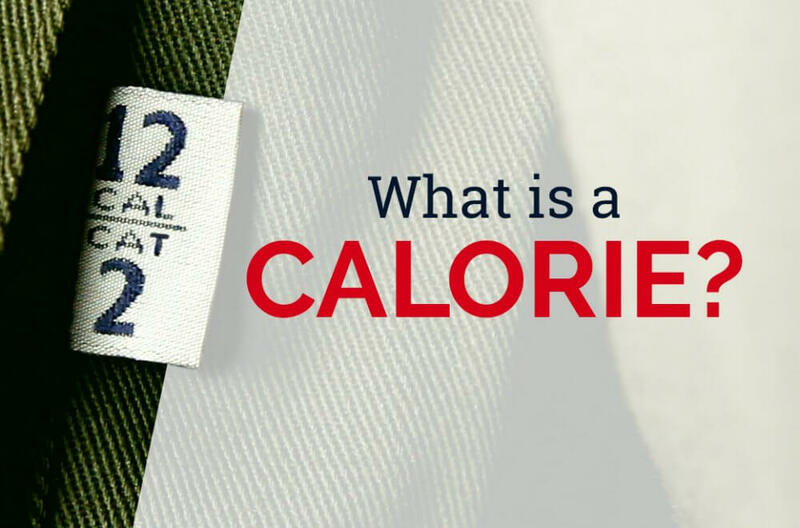 Most people are familiar with Calories as they relate to food. In that context, Calories (kCals) measure the amount of energy released when food is metabolized. For instance, a 30-minute walk on a treadmill may require you to metabolize enough food or stored fat to release the 150 Calories of energy required to fuel your body for that walk. The fundamental objective of FRC is to minimize or eliminate second degree (or worse) burn. Second degree burns can occur when skin is exposed to approximately 1.2 cals or more of heat energy. Any thermal hazard greater than that presents a risk for burning exposed skin, so we want the FRC to insulate the wearer such that any heat energy transmitted through the wearer’s clothing is limited to less than 1.2 cals. We are able to predict or measure the heat energy of arc flashes and flash fires, as well as the insulative properties of FR fabrics. That helps wearers choose FRC that will protect them from the hazards present in their work environments. For instance, if we can calculate that a potential arc will be 6 calories at 15-inches, for instance, we know we need an arc rated garment that can protect to over 6 calories to prevent a second degree burn. So, in this situation, you would look for a garment with an arc rating of 6 cals or higher. Similarly, we know most hydrocarbons burn at about 2 cal/cm2/second, so we know that flash fire FRC needs to protect to 2 cals times the duration of the flash fire (less than 3 sec). Calculations are based on cm2/second because the damage resulting from exposure to excessive heat is a function of both the duration and the surface area it impacts, in addition to the intensity. FRC is a worker’s last line of defense against injury from a flash fire or arc flash. But different fabrics and garments have limits to their protective capacity. Therefore, it is essential that wearers always choose FRC that is rated to protect them against the hazards they face.